Sheltair is located on the north side of Melbourne International Airport (MLB), was developed and has been operational since 1990. 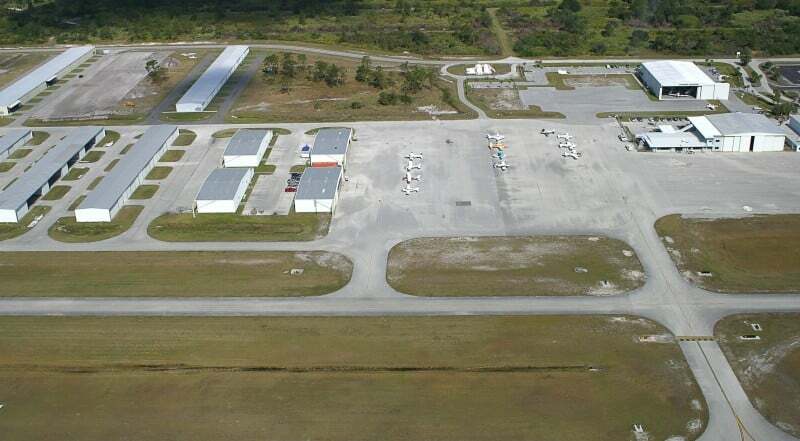 The complex includes: over 200,000 square feet of individual aircraft T-hangars; large corporate aircraft facilities with office and shop space; and full-service FBO. 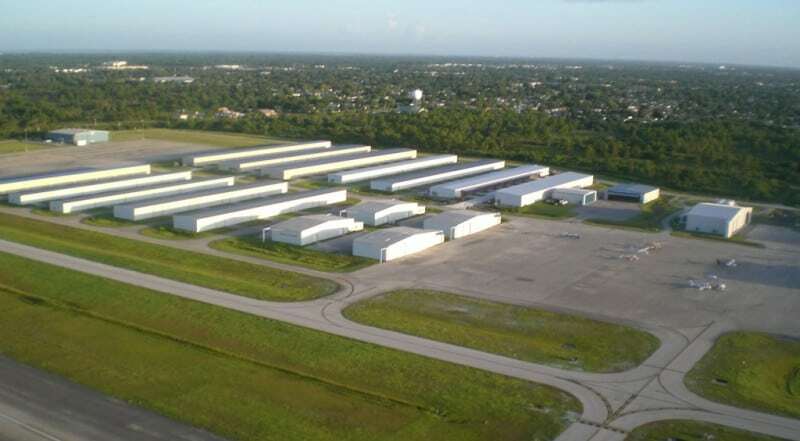 With plenty of site-ready land available for development at MLB, Sheltair is ready to assist you in the planning, design and construction of your large-scale hangar complex of up to 500,000 square feet. 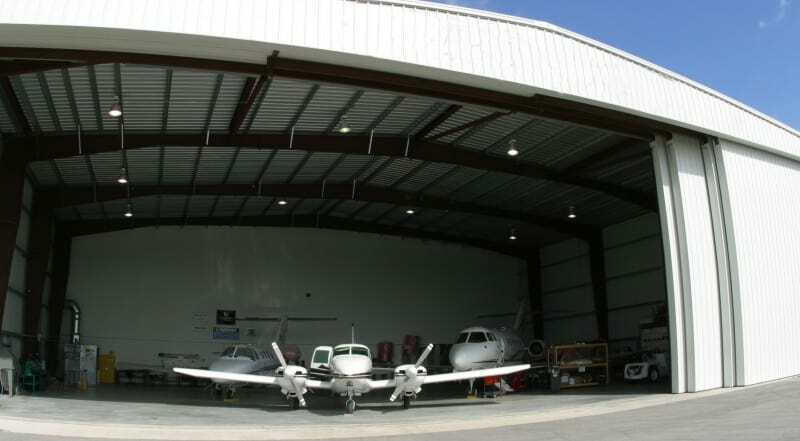 Expansion is underway at the Sheltair MLB complex which includes new hangars and support shop space available for custom design/build requirements in sizes ranging from 4,500 to 8,000 square feet. Exclusive-use corporate hangars from 7,500 sq. ft. to 17,000 sq. ft.